Eco- friendly thermal layer for brisk, demanding tours. 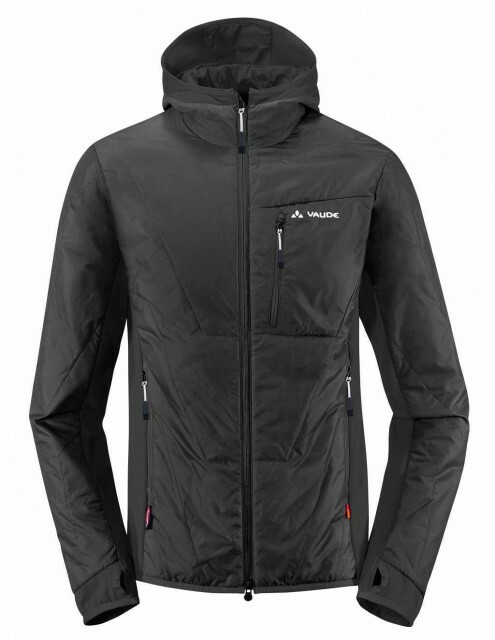 Lightweight hooded jacket with environmentally sound PrimaLoft® fill and stretch inserts for ease of movement. 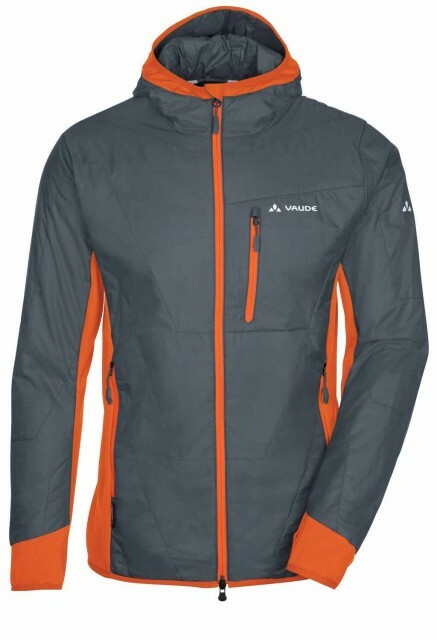 This close-cut jacket has a tiny pack size so you'll find room for it almost anywhere. And the bluesign® Standard is your guarantee for environmentally friendly manufactured material. Details: slim, sportive cut - articulated sleeves - 60 g padding - hem bound with Lycra - 1 chest pocket with inverted zip - 2 front pockets with inverted zip - 2-way inverted front zip with back flap - Lycra cuffs with thumb loops - Lycra bound hood. PrimaLoft® ECO is an environmentally friendly, high performance insulation material that's comfortable and skin friendly. 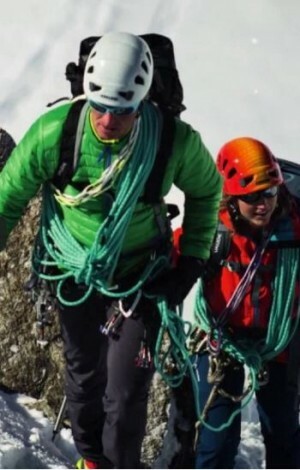 The insulation technology of PrimaLoft® ECO comes from 50% recycled material and 50% primary fibers that create a soft, breathable and thermally efficient insulation layer. 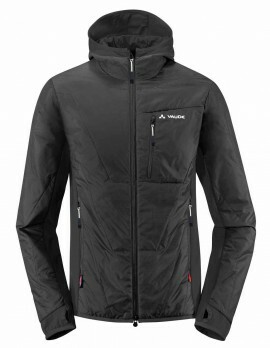 PrimaLoft® ECO is light as a feather, water repellent and keeps you warm and cozy.